Known as “the skin whisperer,” Lorrie brings many unique qualities to the Salon. Not only is she a spectacular listener, but she also is capable of translating clientele wishes into services and success stories. She personally customizes her facial, peel, and microdermabrasion services to create the right treatment for each client. She firmly believes in correction, nutrition, and protection for skin. Her favorite moments are seeing the drastic change in clients’ skin over time, hearing “I love the way my skin looks and feels,” and when clients realize the benefit of using quality products and professional treatments on a regular basis. 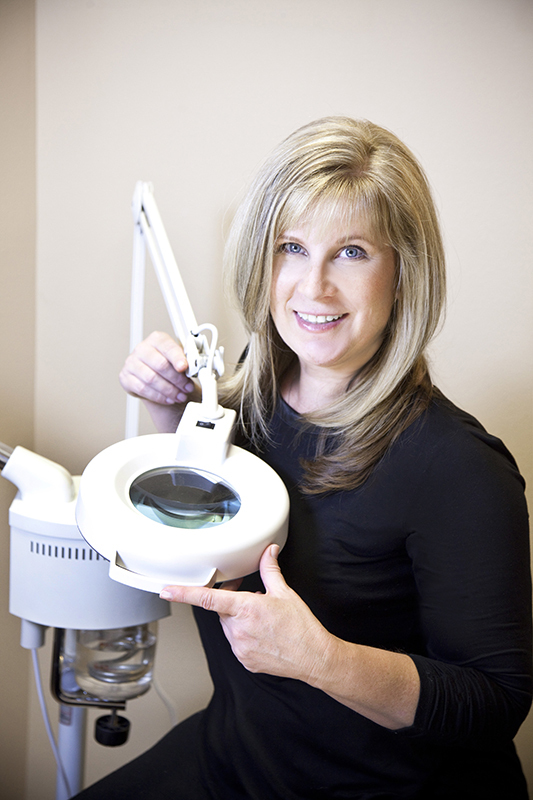 Lorrie has a passion for skin care, and she has pursued continued education in the field from courses, classes, and seminars on the latest techniques and technologies. After attending Seminole State College and graduating from Florida College of Natural Health, she has received training in glycolic peeling and skin resurfacing. As well as paramedical training from Image International, Lorrie is certified in the latest Micro-needling technique known as META Therapy. She would love to teach one day, and share the knowledge she has gained over her career.